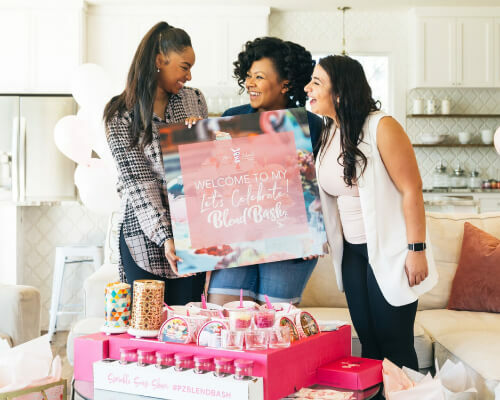 Work with your Consultant to select a date, theme and party location and send out your official Blend Bash evites to party guests! 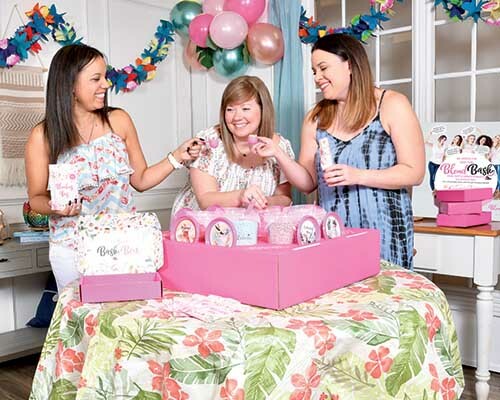 Blend Bash themes include: Light It Up Blue, Coastal Attitude, Countryside, Ladies Night Out, Let's Celebrate!, Man Cave, Sweet Treats and Viva Latin. We love our HOSTS-so much that we want you to receive your own Very Important Package for hosting a party! Your V.I.P. 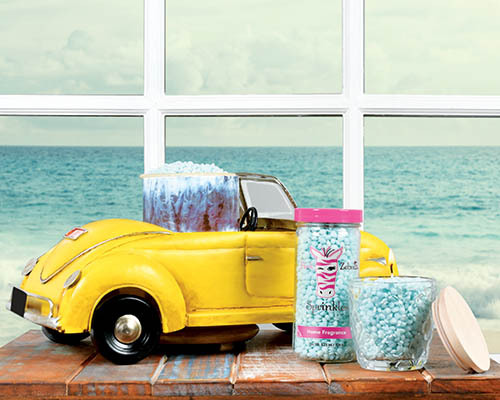 Box includes a jar of Sprinkles, bottle of Soaks, lotion, soap and a 4pk of special Go-Cards. Each month a new exclusive fragrance set is released just for you! Contact your Consultant and come party with us! Don’t Worry Its Ez Pz! If friends can’t make it, you can still have them shop online and you get the credit! When you host parties, you will have access to our exclusive products that are only available to hosts.